During World War II, men from all over the world fought within the British armed forces. Some had fled countries overrun by the Nazis. A few were volunteers from non-combatant countries. Many came from countries still under British colonial rule, such as India. But tens of thousands more came from former colonies still allied to their former ruler. One of these men was Ted Swales. Edwin Essery Swales, known as Ted, was born in the Natal Province of South Africa in July 1915 as the son of a farmer. When his father died in the great influenza epidemic a few years later, Ted’s mother moved with him and his three siblings to Durban. Swales’s early life was fairly conventional. He attended high school in Durban and was a boy scout. After leaving school, he worked a while for Barclays Bank. He joined the Natal Mounted Rifles, a South African reserve military unit that had become infantry in the mid-1930s but kept its traditional name. He rose through the ranks of the Rifles, becoming a Sergeant Major. Marmon-Herrington armored car used in East Africa by South African troops in WWII. When WWII broke out, South Africa entered the fray as an ally of the United Kingdom. The Natal Mounted Rifles were sent into action. 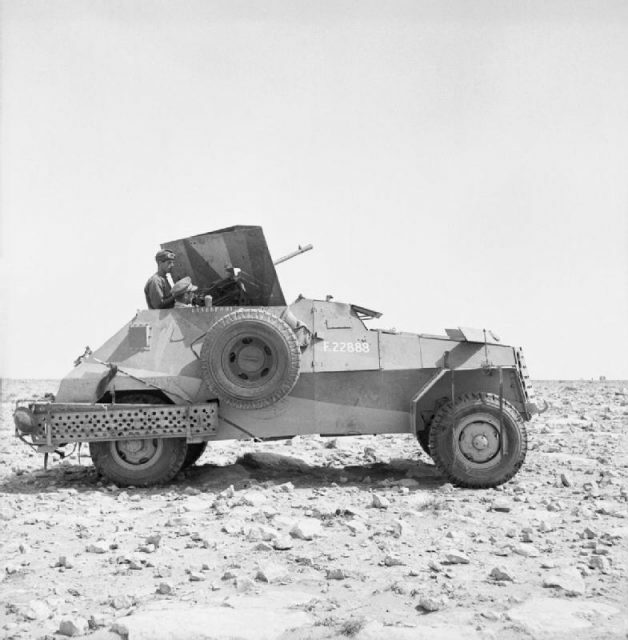 Swales saw service in Abyssinia, Kenya, and in the British campaign against German and Italian troops in North Africa. But by now, he wanted something else. 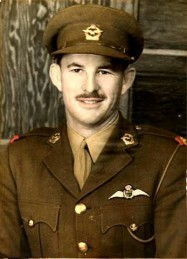 On January 17, 1942, Swales transferred to the South African Air Force. The SAAF played a role in the war all across Africa and Europe. SAAF pilots dropped the first and last bombs of the North African campaign, supported South African troops in the seizure of Madagascar, and took part in the Italian campaign. There, the focus of South African air efforts shifted, with less emphasis on providing fighter support and more on bombing. Aircrew of No. 16 Squadron SAAF and No. 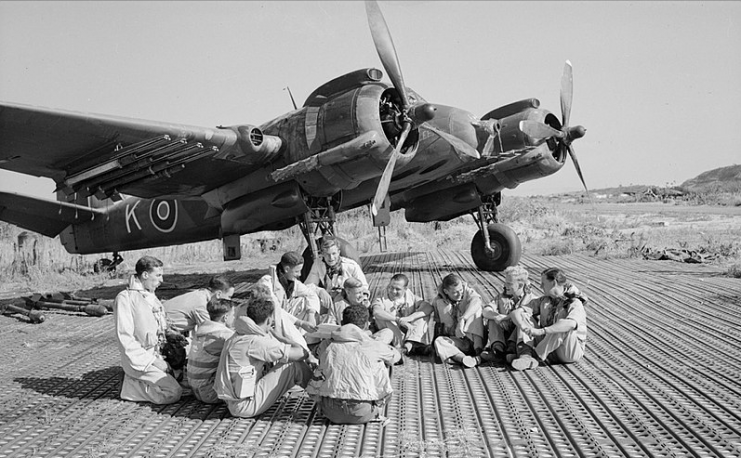 227 Squadron RAF sitting in front of a Bristol Beaufighter at Biferno, Italy, prior to taking off to attack a German headquarters building in Dubrovnik, Yugoslavia, 14 August 1944. Bombing was where Swales found his place in the air. 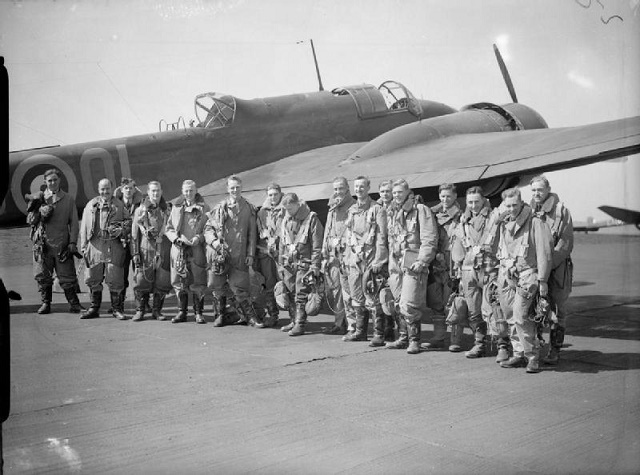 After training in the operation of heavy bombers, he joined the British Royal Air Force’s Pathfinder Force as a member of No.8 Pathfinder Group. The Pathfinders were an elite force who operated as target markers. They flew in ahead of bomber squadrons and dropped flares to identify targets on the ground. This increased the accuracy of bomber attacks. 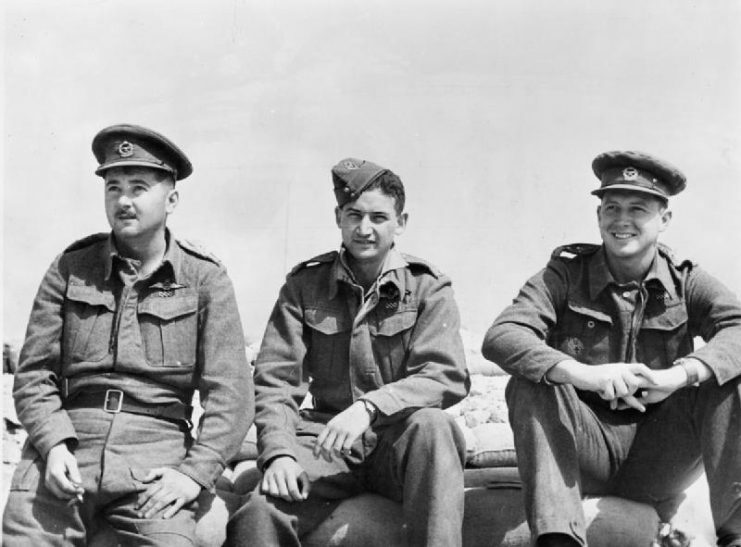 Though the Pathfinders were a British unit, they included pilots and crew members from other Commonwealth countries – men like Swales. Ted Swales’s induction into the Pathfinders was unusual. Normally, a pilot had to have a full bomber tour under his belt before being accepted. Swales didn’t have this experience, and it’s a reflection of his talent that he was recruited without it. His skill was further reflected in his promotion within the Pathfinders, for he reached the rank of Captain in November 1944, and then Acting Major by February the following year. Swales soon saw action with the Pathfinders. He joined the unit in June 1944 and had his first operational flight on the 12th of July. On December 23, Swales took part in one of his most successful and daring missions. He was the number two Pathfinder for the mission, second to the Squadron Leader, Robert Palmer. Palmer would fly in first, with Swales leading the main flight close behind. 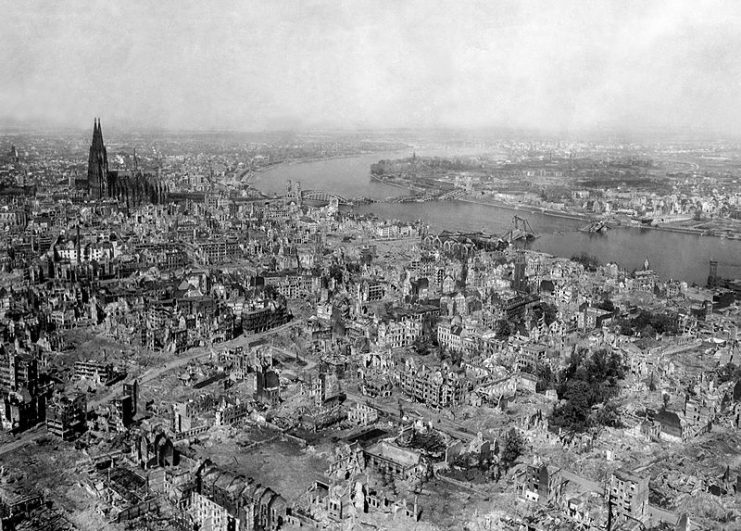 This was a daylight raid against the Gremberg railway yards in Cologne, Germany. 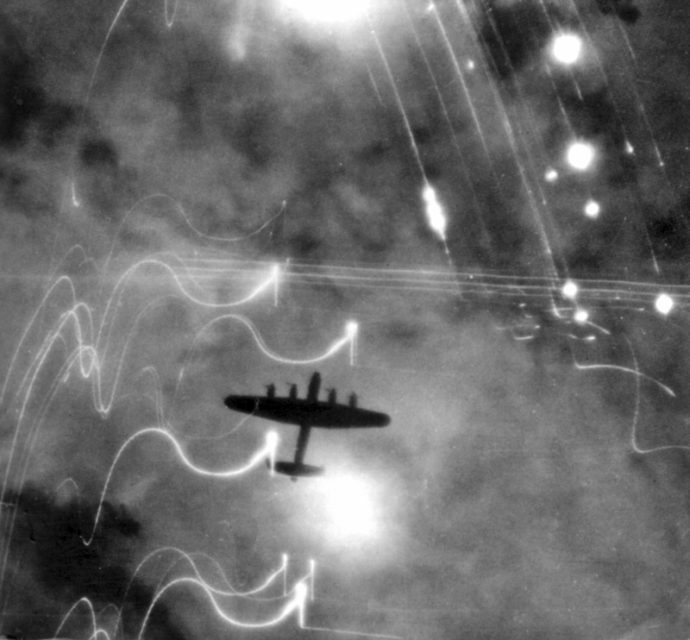 The RAF usually preferred to attack at night, when it was harder for the defenders to see them, but daytime attacks were sometimes more accurate. The Kölner Dom (Cologne Cathedral) stands seemingly undamaged (although having been directly hit several times and damaged severely) while entire area surrounding it is completely devastated. The Hauptbahnhof (Köln Central Station) and Hohenzollern Bridge lie damaged to the north and east of the cathedral. 1945. 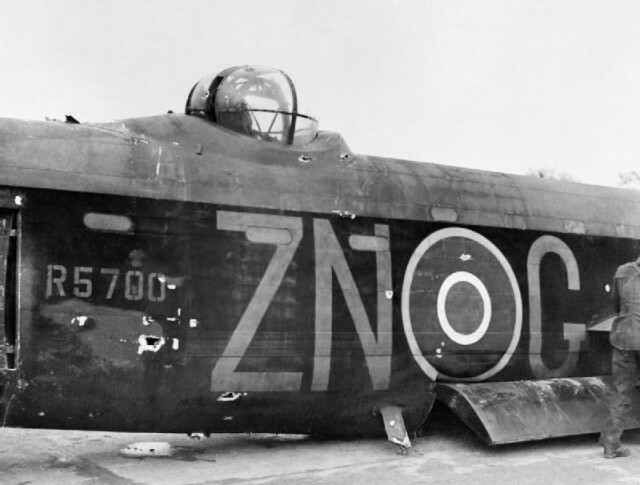 Six bombers were shot down during the raid. Palmer, a close friend of Swales, was among the casualties. 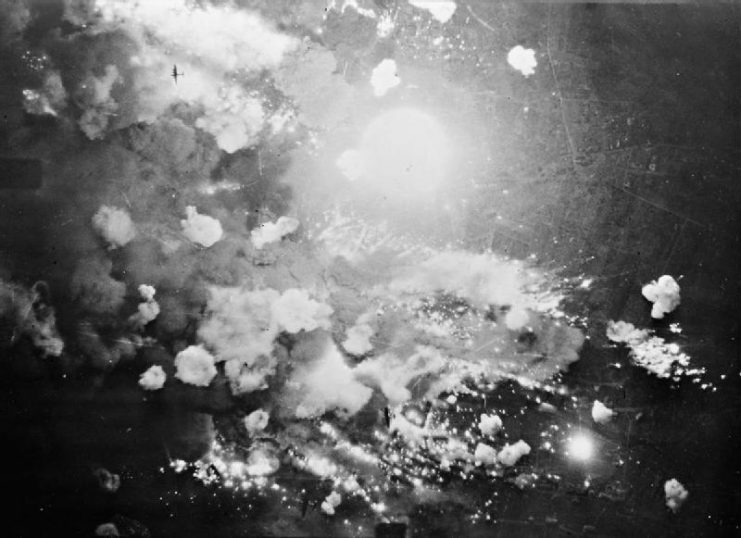 Swales kept on target despite intense anti-aircraft fire, leading to a successful bombing run. His plane then came under attack from five German planes. His skillful maneuvering saved the bomber and its crew. For his calmness under fire and the example he set, he was awarded the Distinguished Flying Cross. German Fw190 during an attack on allied bombers. Swales was to receive a yet higher honor. On February 23, 1945, he led a night bombing raid against the town of Pforzheim. 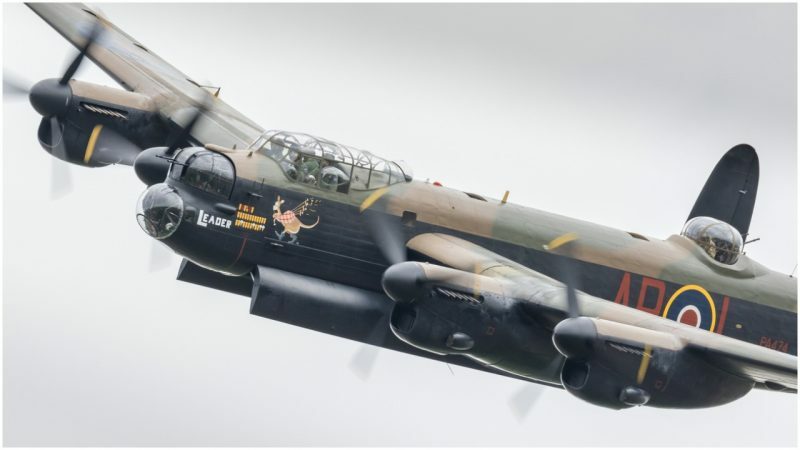 Bomber Command believed the town to be important in the manufacturing of precision tools in Germany. With so many workshops in its center, the whole heart of the town was to be treated as a target. Swales was the Master Bomber for the attack, responsible for locating the target area and directing the other planes in. The success of the mission largely depended upon him. Vertical aerial photograph taken over Pforzheim, Germany, during the first and only area-bombing raid on the city. High explosive and incendiary bombs explode in the target area at the height of the attack. 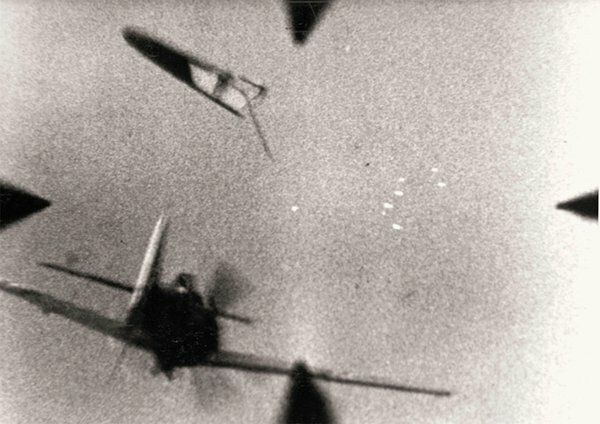 As he approached the target, Swales’s plane came under heavy attack. The rear guns were taken out, as was one of the engines. Crippled and short of defenses, the aircraft was easy prey to the enemy. Despite this, Swales showed his usual calm. 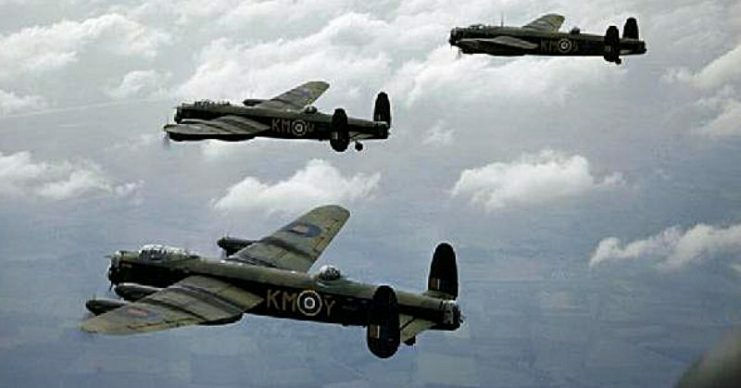 He kept flying in towards the target, issuing precise instructions to the rest of the bombers. Even after a second engine was taken out, he stayed over the target area, guiding the attack. With the attack complete, Swales set off for home. But it soon became apparent that his badly damaged plane would not make it. He flew on for over an hour and got over friendly territory, but the plane was losing altitude and increasingly difficult to control. Despite this, he kept it steady while his crew bailed out. Having saved his comrades, there was no time left for Swales to escape. The plane crashed into the ground and he died at the controls. The strategic value of raids like that on Pforzheim is hotly debated. What cannot be denied is Swales’s success in achieving his objective for the mission. An area of the town nearly two miles long by nearly one wide was entirely destroyed. Swales had fulfilled his objective under incredibly difficult conditions and sacrificed himself to save his crew. For his actions, he was posthumously awarded the Victoria Cross, the highest British military honor.